WELTEC BIOPOWER. – waste2energy. | clean. sustainable. feasible. Stainless steel digesters. WELTEC BIOPOWER. to a leading constructor of biogas plants in the world. 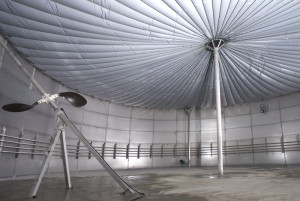 WELTEC BIOPOWER plans and produces complete biogas plants made from stainless steel and distributes them world-wide. WELTEC has realised more than 300 plants all over Europe the United States and even on Cyprus, in China and in Japan. To further build on this success WELTEC BIOPOWER has established subsidiaries that should handle customer requirements on a local level in several countries like England, US and other Eastern European countries. flexibility thanks to in-house production. 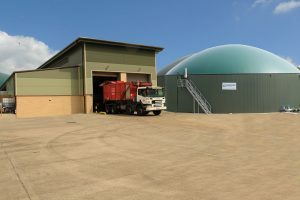 Organic waste treatment plant. by WELTEC. 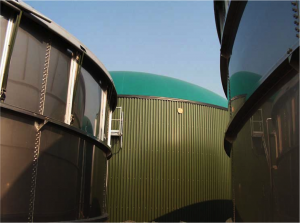 WELTEC BIOPOWER designs and builds biogas plants for utilizing organic waste streams. WELTECs expertise and sophisticated overall concepts are high in demand world-wide. generizon and WELTEC offer comprehensive start-up and operational support. That ensures you receive a plant that is already working at full capacity. 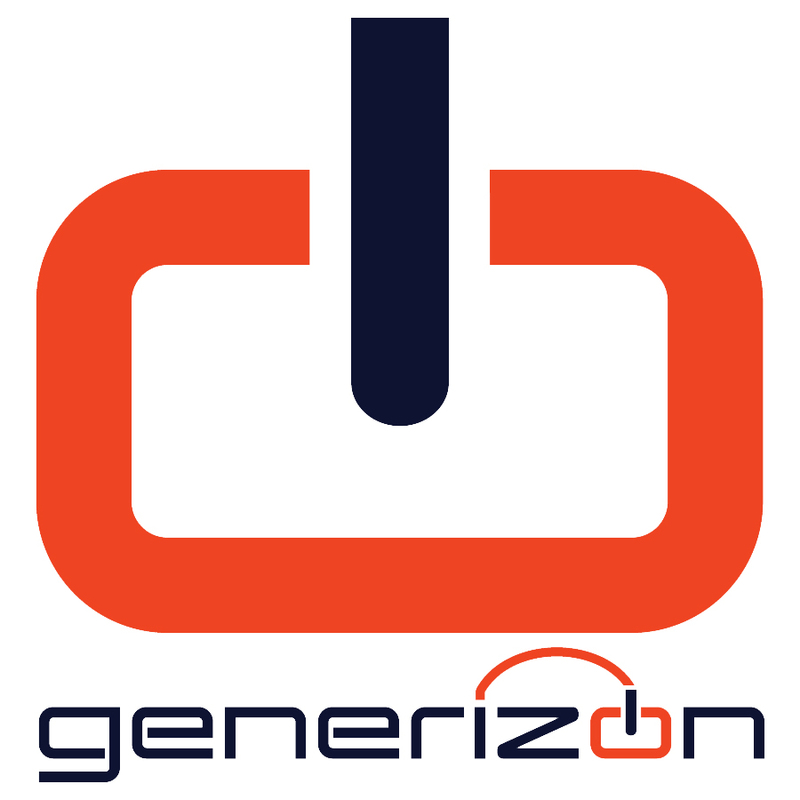 With generizon/WELTEC on your side as technological leaders, you can tap the resources of your wastes and turn it to energy. pls visite WELTEC BIOPOWER corporate webpage, reference sheets.